If I asked you to name all of the towns that surround Charlotte in Mecklenburg County, could you do it? There’s Huntersville, the largest. Then there’s quaint Davidson and the swanky Cornelius to the north, bustling Pineville to the south and charming Matthews to the east. What’s missing? If you head due east from Uptown along Albemarle Road, make a right on Lawyers Road, then go about five miles, you’ll run into Mint Hill, population 24,000. For most of its existence, it was the quintessential bedroom community. You slept in Mint Hill, but played and worked elsewhere. Until recently, it didn’t have a major thoroughfare (it now has five interchanges on I-485) and for a long time, residents lived in relative isolation compared to the rest of Mecklenburg County. 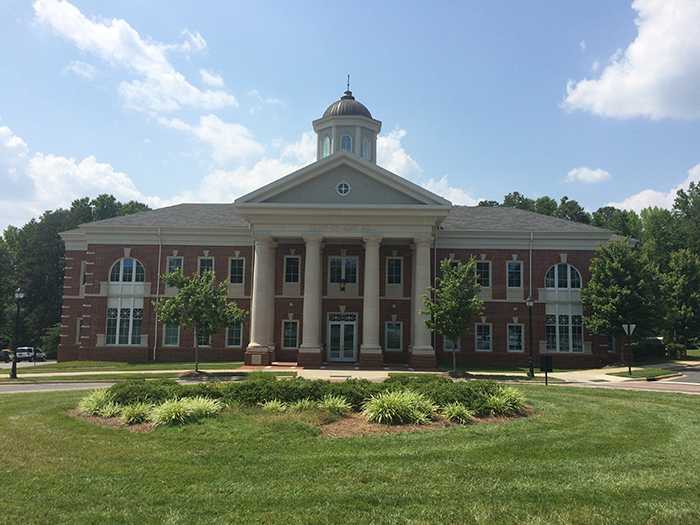 Like other towns in the County, Mint Hill has changed a lot in recent years. Instead of having to go elsewhere to dine out, shop or work, Mint Hill has many options these days. I once worked in Mint Hill, and got to know the town and its people well. Here’s a brief tour of a town that for better or for worse, is beginning to make a name for itself. The old Harris Teeter thrived for more than 35 years in the Mint Hill Festival shopping center. 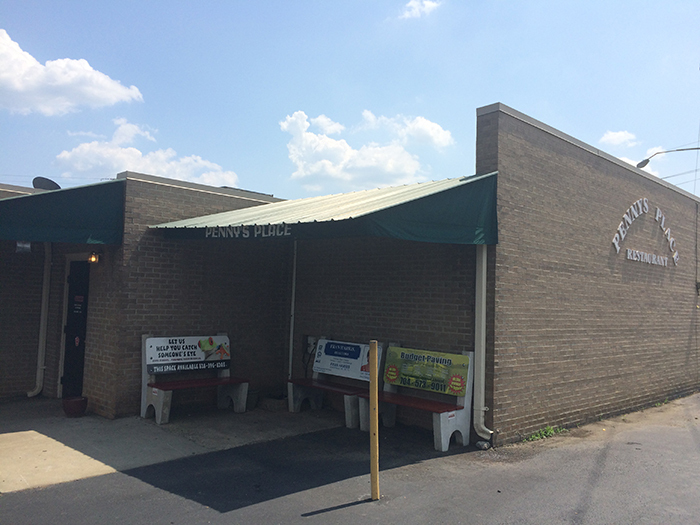 Its former space is now occupied by one of the best hardware stores in the Charlotte area, Monroe Hardware Company. Of course there are tools and lawnmowers and a lot of other stuff big box stores have. 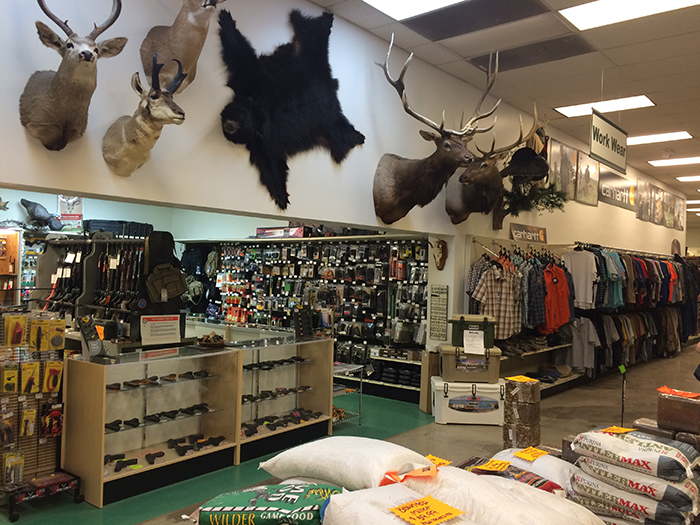 But you can also buy work clothes, hunting equipment, horse supplies and a gazillion other niche items. Oh, and the staff is really friendly. It’s worth the trip to Mint Hill alone. Horse supplies, you say? Why yes. 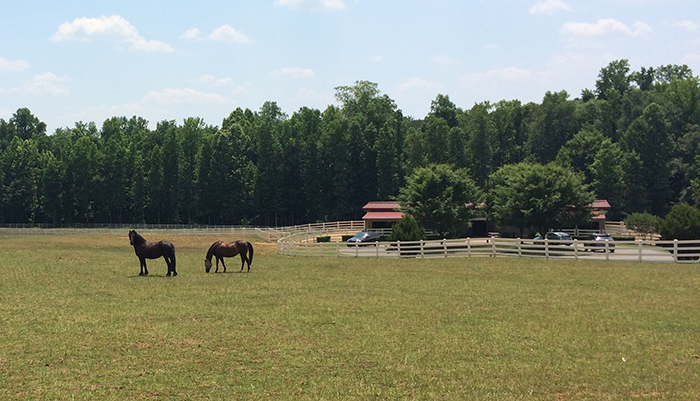 Mint Hill still has working farms and lots of land for horses to roam. 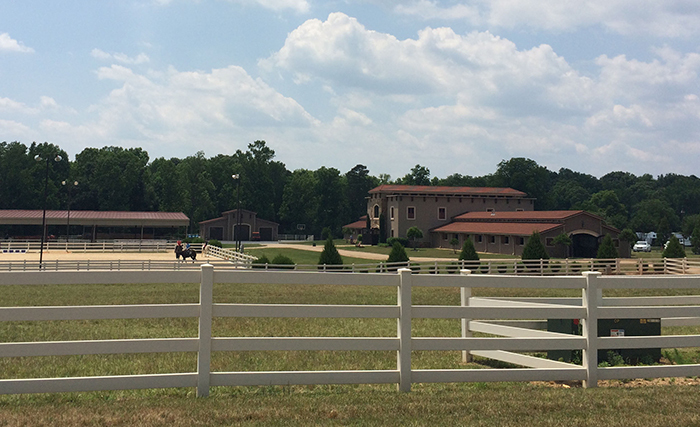 A new, higher-end equestrian community called Cheval opened in the last 10 years. The stable alone will blow your mind—the stonework and design is nicer than most mansions. If you drive through Cheval, they ask you not to pet or feed the horses. I assume its ok I took pictures, though. 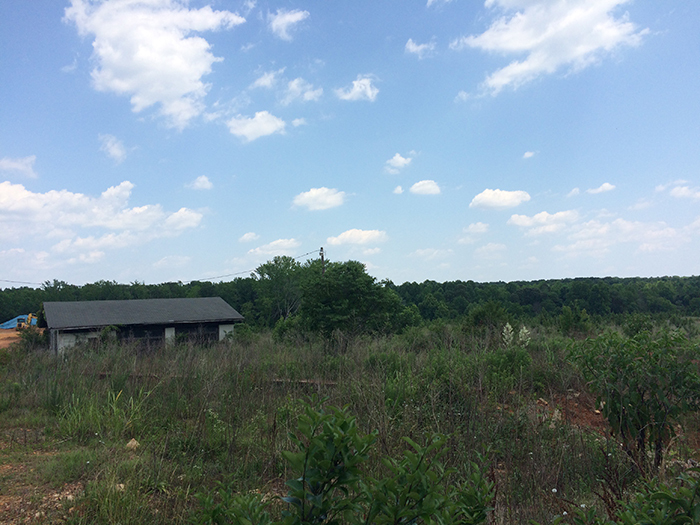 Near I-485 and Lawyers Road, there’s a vast clearing where The Bridges at Mint Hill outdoor mall was supposed to be built. Think Birkdale or Phillips Place. But after 10 years of stops and starts, endangered species concerns, economic downturns, and doublespeak from all involved, the idea of the mall seems to be hanging on by a thread. Slow growth can be good or bad, depending on how you look at it. 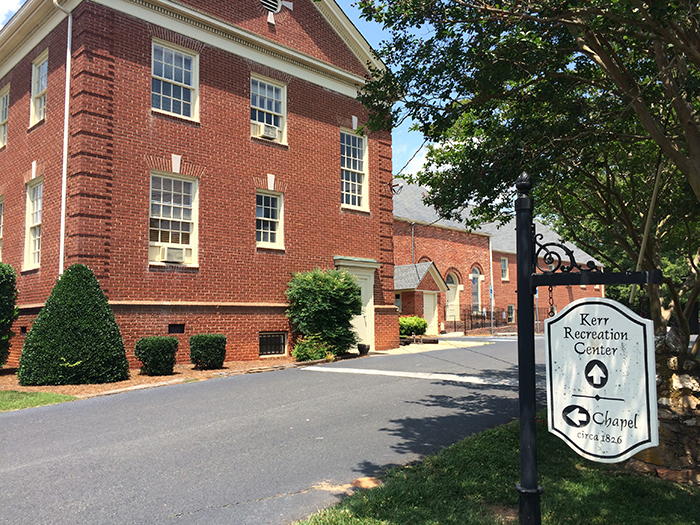 Founded in 1770, Philadelphia Presbyterian Church is one of the oldest churches in the Charlotte area. You can still see the old brick from the 1826 chapel tucked between additions to the church that have been added over the years. Several of the members have even restored some of the old cemeteries around the area, too. Very cool. The church is right across the street from Bain Elementary School, one of the longest running schools in Mecklenburg County. 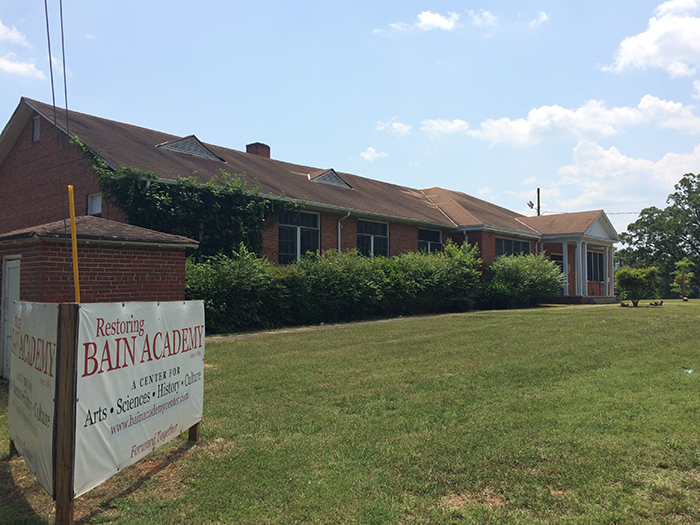 Before there were high schools in Mecklenburg County, Mint Hill residents attended Bain Academy. Part of the school, which dates back more than 100 years, is still standing. There are plans to turn the dilapidated old section of the school into a community arts center. 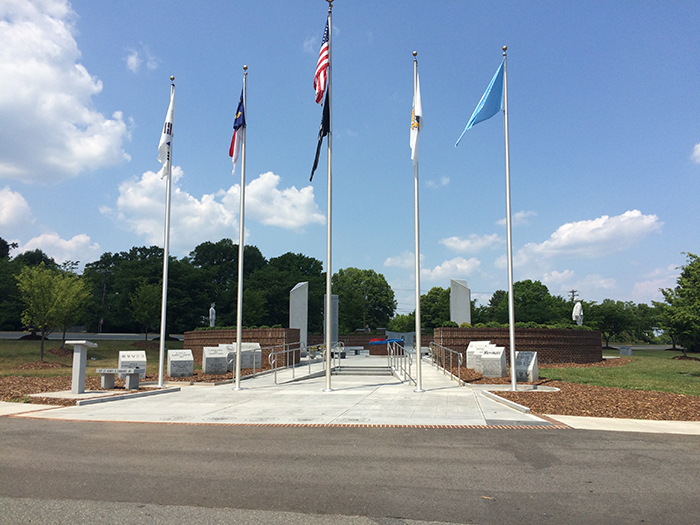 Mint Hill Veterans Memorial Park has volleyball, a walking track and trails, disc golf, a playground, and ball fields. 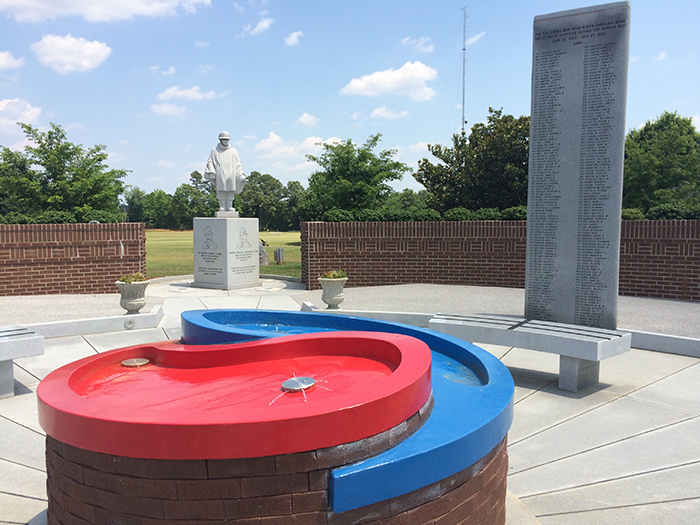 It is also home to the recently built North Carolina Korean War Veterans Memorial. The names of everyone from North Carolina who died in the war are etched in large stone columns. The Korean War might be known as the forgotten war, but not in Mint Hill. There are lots of dining options in Mint Hill. Jimmie’s is a nice diner, Jake’s Good Eats (not technically in Mint Hill, but close enough) has been featured on the Food Network, Hawthorne’s Pizza and Big Guy’s Pizza offer up nice pies; Rock Store BBQ is classic barbecue; and Dunwellz and The Hill have nice pub food. All bring something unique to the scene. But if you want to meet the old school Mint Hillers, go to Penny’s Place, the 80-year-old one-time beer and hot dog joint that now serves breakfast and lunch. The food is simple southern, but if you want to know what’s happening in the town, this is the place. Several years ago, some in the town started to worry that Mint Hill was in danger of losing touch with its past. 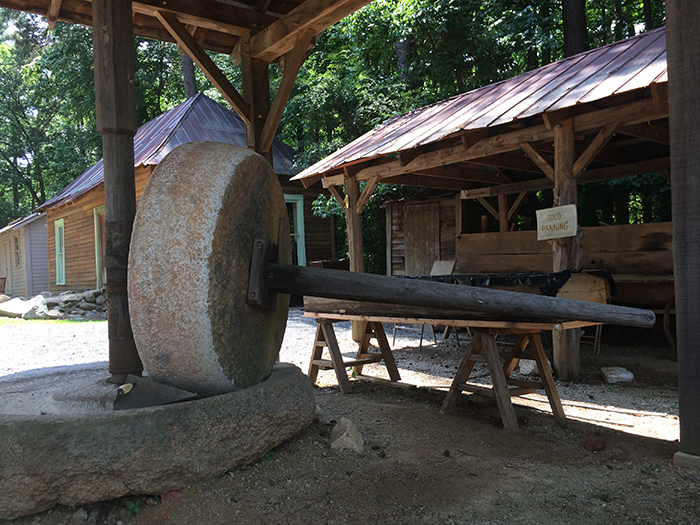 They formed the Mint Hill Historical Society, and soon after began the Carl J. McEwen Historic Village. The members of the society saved many buildings of importance to the town’s history and moved them to a plot of land in downtown. Today, the village is home to a country doctor’s office, general store, assay house, one-room schoolhouse and more. 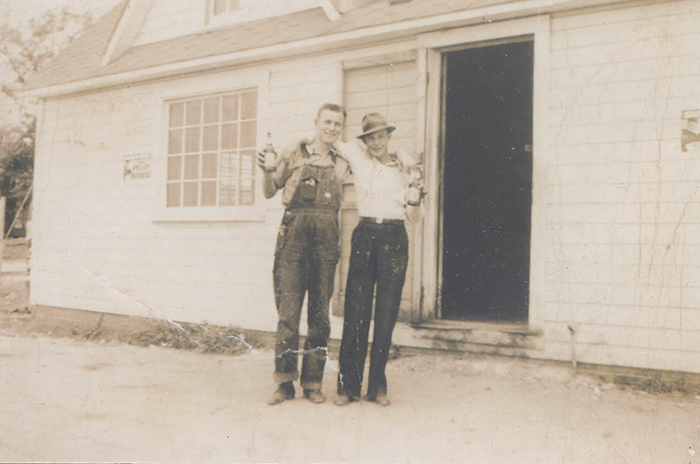 Want to learn what life was like in rural Mecklenburg County back in the day? 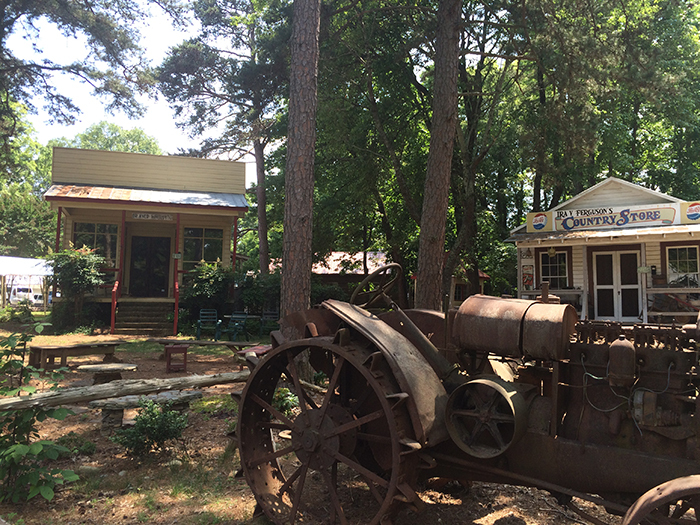 Spend a little time in the village—it’s one of the coolest collections of historical buildings anywhere in the area. Finally, there’s the new town hall building. 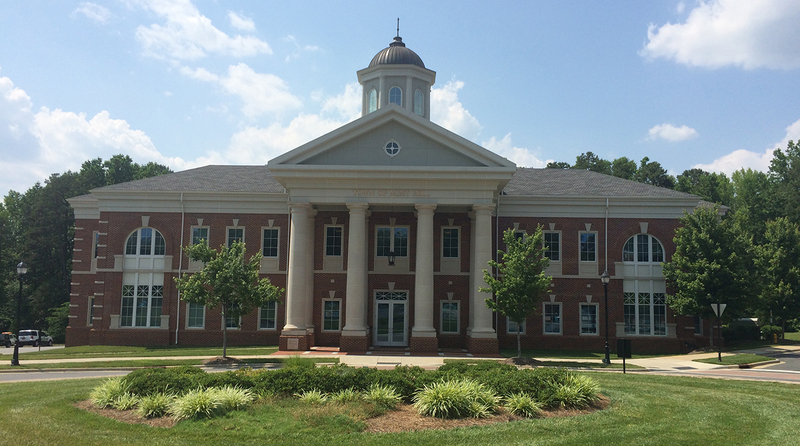 Nothing symbolizes Mint Hill’s transition from hidden rural gem to somewhat hidden gem. 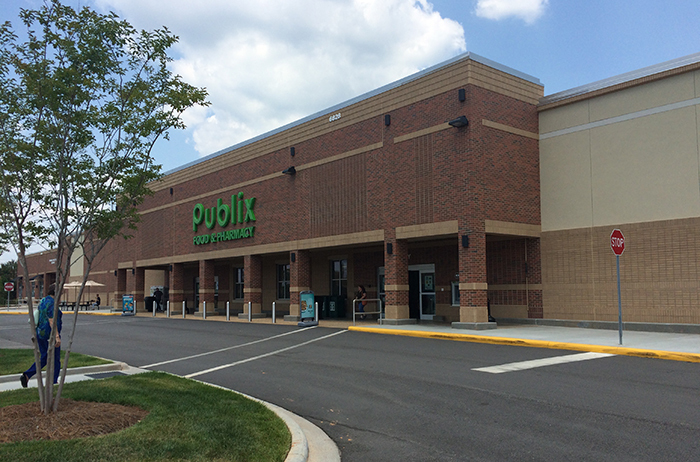 You might not see rows of fast food places and Walmarts in the town—Mint Hill town leaders have fought against this for years. But you will find a town hyper-focused on smart (and slow) growth while at the same time preserving its history, charm and rural feeling that brought people here in the first place. Town hall is surrounded by new businesses, but still just a few blocks from the Historic Village. It’s a push and pull in the town that has occurred for years, and doesn’t look like it will abate any time soon.